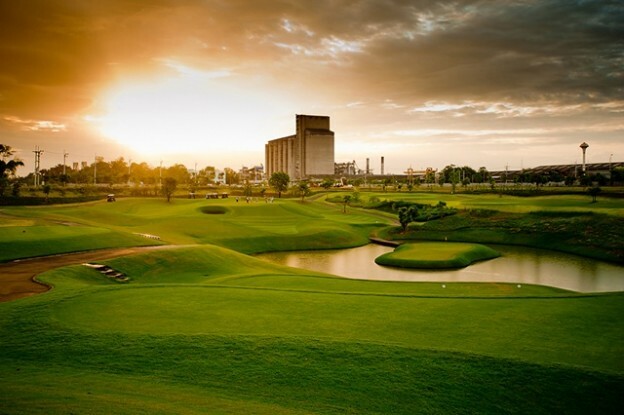 Book your tee-off time at Riverdale Golf Club, a course carved into a valley deep of the historic Chao Phraya River Delta. Riverdale welcomes discerning golfers to enjoy a strategic new golfing challenge, 5 star service and immaculate playing surfaces. All rates in THB per golfer including Green-Fee, Caddie-Fee, Golf Cart, Transfer Hotel-Golf Course-Hotel and valid until October 31, 2019.